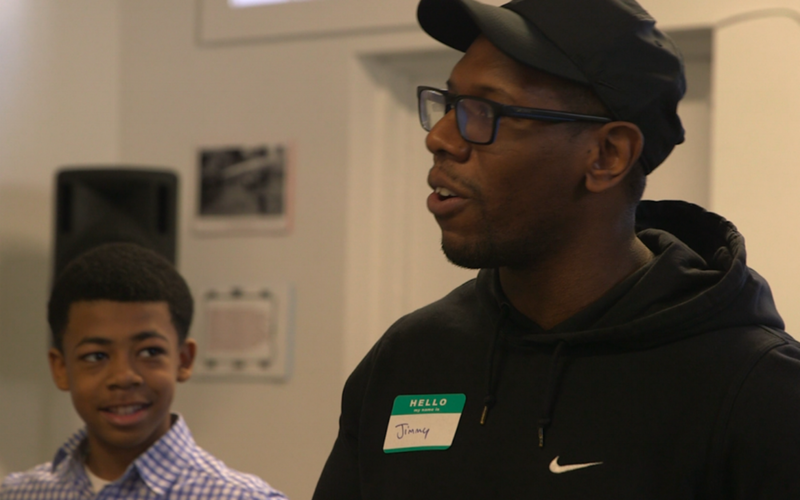 Preparing Leaders of Tomorrow (PLOT) is a mentoring program for at-risk youth between the ages of nine and twenty-one living in Brooklyn, New York. CUNY Dreamers was founded to organize, advocate, and support all progressive policies that protect and provide opportunities to undocumented Americans. They believe we can "use the power of our stories to transcend the fear of deportation and build a network of support." OTHER SHORE facilitated a workshop for Dreamers to share stories and connect in the wake of daca being rescinded this past fall.